When buying shoes, choosing the right size is essential. 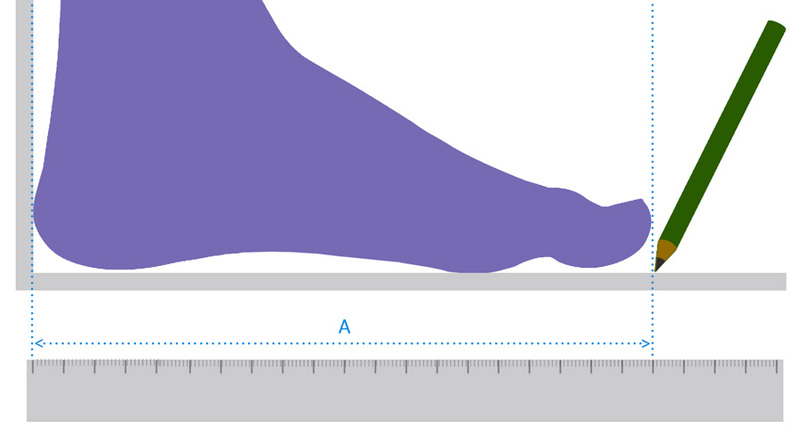 Unfortunately, there isn't any unified size chart, which is why different manufacturers use different sizing. You don’t always have the possibility to try on the shoes in a shop. 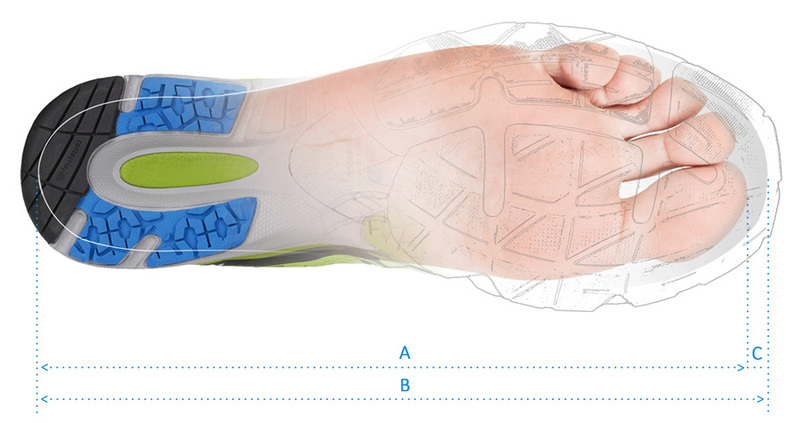 We will give you a few advices on how to choose the right size of shoes. There is no need to be afraid of buying shoes online. If they won’t fit, you may return them or exchange them within 14 days. If you click on the available size, a conversion to other measurements such as CM, MP and JPN will show up. When buying shoes, choosing the right size is essential. If you click on the size, top line will show you the size in other measurement units. Different brands can use different sizing. We recommend choosing your size according to the measurements in centimetres. If you are buying shoes for hiking or running, an unwritten rule says that the shoe should be approx. 0,5 – 1 cm larger. 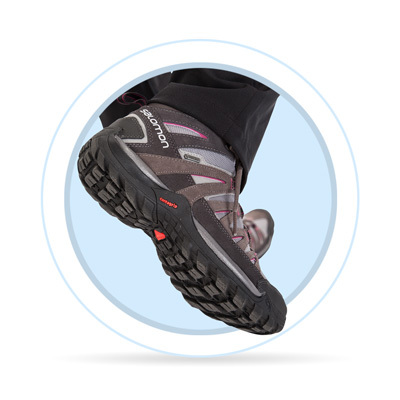 During longer walks, especially with a backpack, your foot arch loosens slightly and your foot stretches.